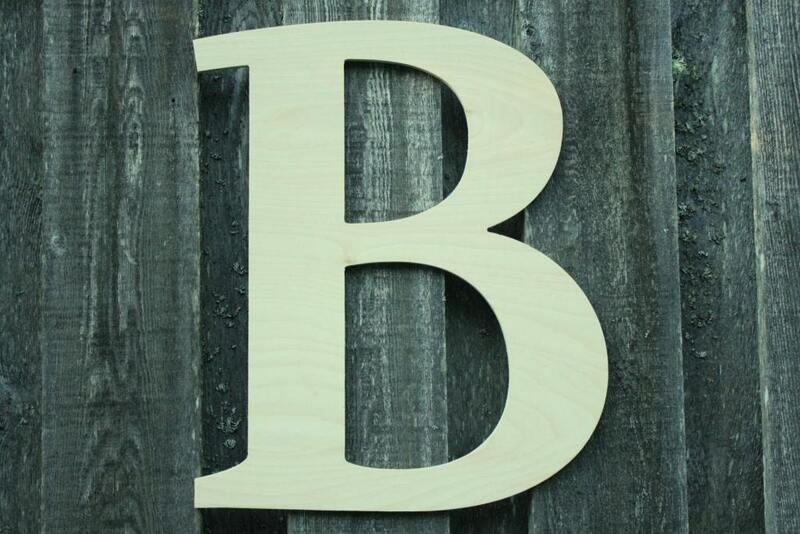 This listing is for one 24" letter of your choice, sanded and ready for YOU TO PAINT. 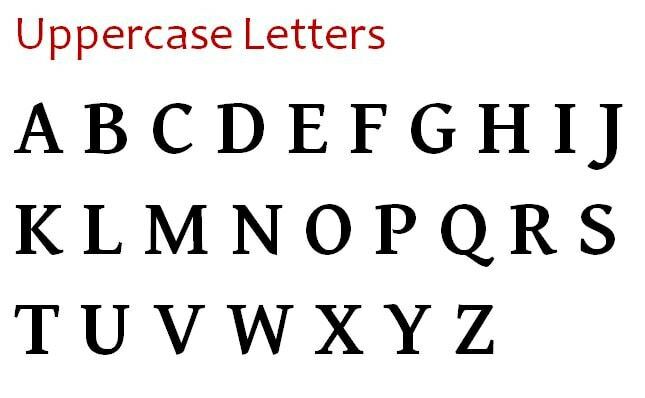 Note that the size applies to the uppercase letters; if you choose a lowercase letter, it may be a bit smaller and will coordinate with its uppercase companions as normal. Please allow 3 weeks to create and ship your letter. We’ll send tracking information once it ships.